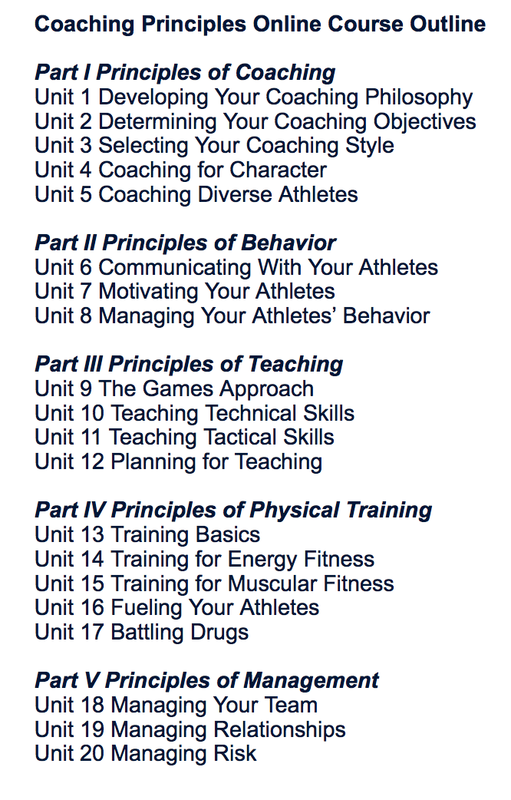 The ASEP Coaching Principles CLASSROOM course is typically delivered over 8 hours in a classroom setting, usually to a group of coaches from a variety of sports (baseball, football, gymnastics, etc.). Our SQUASH-SPECIFIC course features only squash-specific examples and discussions in the class, and an additional 7 hours on the squash court and in the gym so that coaches get a chance to learn and then teach new ideas in a practical setting. Course participants will be enrolled in the ONLINE ASEP Course (included in the course fee) so that they can continue to learn and study once our weekend course is over. 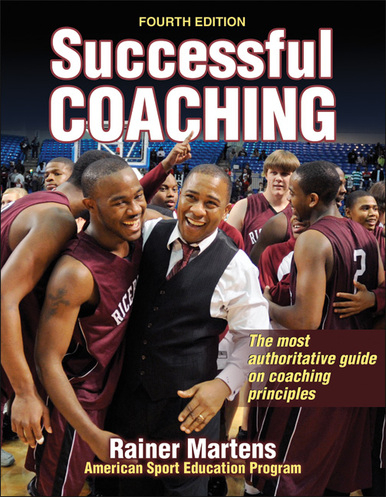 Coaches wishing to receive the ASEP online course and materials before the course may purchase a) the $60.00 e-book option – text downloadable immediately; or b) the $ 70.00 hard copy option – allow 5-7 days for delivery. The course price will be adjusted to $329.00 for those purchasing their own text and course.